Did You Say Full Coverage? Posted on 10/25/2018Picture Estimates for Auto Damage: Worth the Time You Save? One of the first questions we ask when getting to know a new client is “What type of car insurance coverage do you have?” The answer that we get 90% of the time is, “I have full coverage.” We have learned that this means different things to different people. We ask the follow up question, “What do you mean by full coverage?” The answers vary, and they are rarely the same. Unfortunately, when someone becomes an accident victim, it is the first time they really look at their own car insurance policy. We ask for a copy of the insurance policy declarations page to make sure we are getting accurate information. The declarations page is a sheet or bill that you receive from your car insurance company. 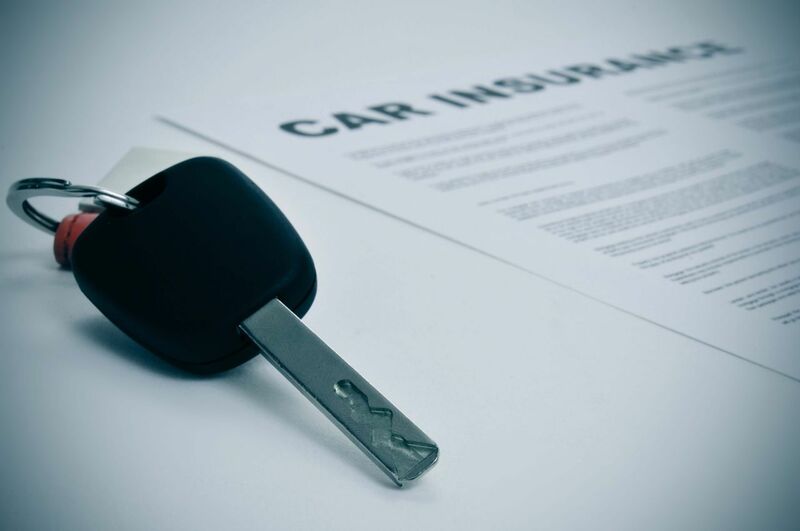 It shows the different types of insurance coverage you have purchased, the limits, the amount that you pay for each coverage and the cars or vehicles that are covered on your policy. Do you really have full coverage? Bodily Injury Liability - Mandatory insurance that covers the injuries you cause to other people if you are in an accident that is your fault. Property Damage Liability - Optional coverage that pays for damage done that is your fault to other vehicles or property. Collision - Covers property damage done to your own car by an actual collision and nothing more. PIP, Personal Injury Protection, or Basic Reparations Benefits - Mandatory coverage that is also known as No-Fault insurance. This insurance pays for your medical bills and lost wages up to $10,000 should you be in an accident regardless of fault. Added Reparations Benefits - Optional benefits that you can purchase in addition to your PIP for medical coverage and lost wages above $10,000. Uninsured Motorist Coverage - Pays you for your pain and suffering and your out-of-pocket expenses if you’re in an automobile accident and are injured by an uninsured driver. Underinsured Motorist Coverage - Covers you for injuries you have sustained in an accident that was not your fault when those injuries are greater than the insurance coverage of the car that hit you. Miscellaneous coverage - Other coverage such as towing. Comprehensive - Covers damage to your car caused by something other than a collision, such as crack in your windshield. Umbrella Policy - Additional insurance you can purchase in case you have liability that is in excess of the limits of your other insurance. You may also purchase coverage for additional underinsured motorist coverage under some umbrella policies. Related: How Does An Auto Accident Affect Your Insurance Policy? You can tell by this list that the only mandatory insurance coverage required by the state of Kentucky is bodily injury liability coverage, property damage liability coverage and No-Fault or PIP benefits. The minimum amount of coverage is $25,000/50 for liability coverage. As you can tell, this will not even to cover everything if you're in a serious accident. The minimum for PIP is $10,000. Make sure to talk with your insurance adject to better understand what your coverage is and what it will cover. If you do this after an accident, it's too late to change your coverage.